Nikko AM-Straits Trading ex-Japan REIT ETF : Should You Invest? NikkoAM-Straits Trading ex-Japan REIT ETF : Should You Invest? NikkoAM will be launching a new REIT ETF on SGX. The new REIT ETF named Nikko AM-Straits Trading ex-Japan REIT ETF is set to list on 29th March 2017. What makes up the FTSE EPRA/NAREIT Asia ex Japan Net Total Return REIT Index? The constituents were shortlisted after being screened for size and liquidity, Currently, Singapore REITs make up 14 of its 23 constituents. The forward 12-month gross dividend yield for these 23 REITs according to Bloomberg data is 6.11 per cent. After subtracting about 0.6% of the expense ratio and 17% of the withholding tax on the dividend received, the distribution will be around 5%. Do take note that the dividend is not guaranteed and the fund’s plan to distribute the dividend on the quarterly basis. As compared to the previous REIT ETF managed by Phillip Capital, the NikkoAM REIT ETF has a larger exposure to Singapore REITs. 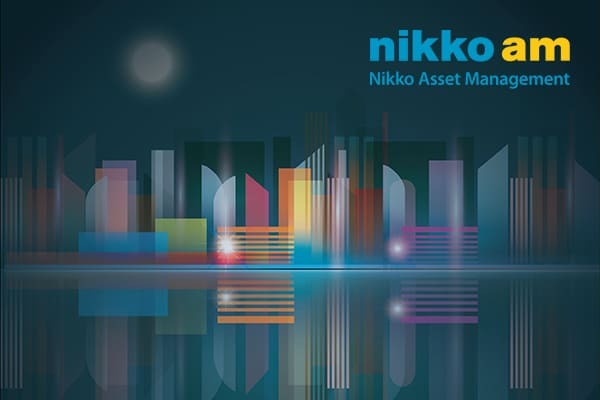 However due to the business nature of the constituent REITs, the NikkoAM REIT ETF is not solely focused on the Singapore market. It is also exposed to the overseas REITs market. You can consider this ETF if your portfolio do not have much exposure to REIT currently and you would like to gain some exposure in the REITs sector. Do take note that all of the above information are the summary and my personal opinion. This is not constitute to financial advise of any form. You are advised to read the brochure, prospectus and product highlight sheet before you decided to invest. HDB Loans vs Bank Loans: Which Housing Loan Should You Get? Yield of 5% is not attractive especially since its not guaranteed. depend on how you view it. the risk of investing in reit ETF is lower than individual Reit because of diversification. you will get higher yield if you can select a better REIT. for those investors who are want diversification, then REIT ETF is the better choice. Thanks for the analysis. Qn: minimum commision is 0.6%?… so if I want to buy 100 units at IPO price of $1, I will actually be getting only 99 units? on the ETF itself, it does offer good exposure to regional REITS. commission is 0.25% or minimum $10. please check with your broker for the exact commission. 0.6% is the fund estimated expense ratio. it will be deducted within the fund. Hi, how do I subscribe? you can approach your broker if you have. else, you can approach Phillip Securities, dbs vickers, ocbc and uob for the subscription. Assuming gross dividend of 6.11%, and assuming all countries’ dividend withholding tax is 17%, the ETF receives 6.11 × 0.83 = 5.07%. Assuming expense ratio of 0.6%, whats left for investors is 4.47%? Is this calculation correct? Thanks. thanks for your detailed calculation. I am currently checking with the fund manager. I believe there are a lot of assumptions in this and they might not able to give me the full calculation. anyway, dividend yield is just projection and not guaranteed. I will let you know if I receive any update from the fund manager. You can see the difference between total return and total return net is about 0.9%. With gross dividend yield of about 6.1%, net dividend yield is about 5.2%, after fees of 0.6%, investors gst around 4.6%. The advertised 5% is misleading. Just my layman understanding. Please correct me if I’m wrong. I think we should not deduct two times for the fees. Your calculation is 0.9% for the index expense and another 0.6% for the fund which I think is double counted. According to the fund presentation, based on the distribution per unit of the REITs in the Index over the period of 2011 – 2016, the yield is 5%. I am not sure how they calculate. Again, this is investment, there is no guaranteed in term of payout. From nikkoam website, 5% is Based on distribution per unit of REITs in the Index^ over the period of 2011 – 2016. You can’t apply the 17% tax on the entire dividend yield. Only taxable income from Singapore property rentals is subject to this tax. Read in the papers the estimate is about 40-50bp impact. Hence factoring in the TER at 60bp, the fund seems able to pay 5% thereabouts. But this is based on current constituent composition, weightage, share prices, forecast dividend payouts etc. Obviously if the share prices run up, the yield levels will naturally fall. Or if there is more inclusion of lower dividend yielders, say HK REITs, into the index, then the blended yield will also be affected. I attended the presentation by management of this REIT tonite. The gross dividend yield of 6.11 excludes many other fees and taxes. From what I gathered, those property overseas may be subject to oversea taxes as well. After attending the presentation, I’m less confident of going in, albeit 60+ % are Spore REITs. These traditional REIT ETF may soon be overtaken by disruptive innovations of AirBnB, online marketing and others. Many retail malls in Spore are struggling, even Grade A office space are letting out at Grade B rates, hotels’ room occupancy are being threatened by over-supply and more budget travellers will squeeze out these 5-star lodgings. More factories are relocating to cheaper Iskander. Even the yield of 4% seems optimistic. Good to hear that you did your in depth analysis for the fund. Appreciate your sharing. If you are not confident in the fund, then dont invest first. You can monitor the performance after IPO and see if they can distribute the projected 5% yield. Don’t want to make any conclusions but some pointers to ponder before decision making. 2. If it is so yummy, why did they make it so easy in such small units to subscribe ? Basically all retail investors can buy. What’s in for all the constituents of the index? Are they too highly geared that they need this fund to private place the allocations going forward? 3. There is an increasing trend of market trade protectionalism looming and the demand for industrial office and spaces might soften and thus yield may be lower if bought at current prices. Did u consider this risk? Thank you for your input. yes, there are more factors to consider before you invest. Hi, thanks for putting this article together. 1 question though, dividend yield aside, what’s the past 10 year capital gains for this? The ETF has done well. Share price at $1.06 already. Up 6% from IPO price, rising interest rate notwithstanding.. Nice! Hi there, thanks for putting the arictle together. 1) Is 17% withholding tax for the companies based in SG? Or the companies based overseas? 40 pages filled with step by step actionable tips to bring you from complete beginner to expert. Covers everything. 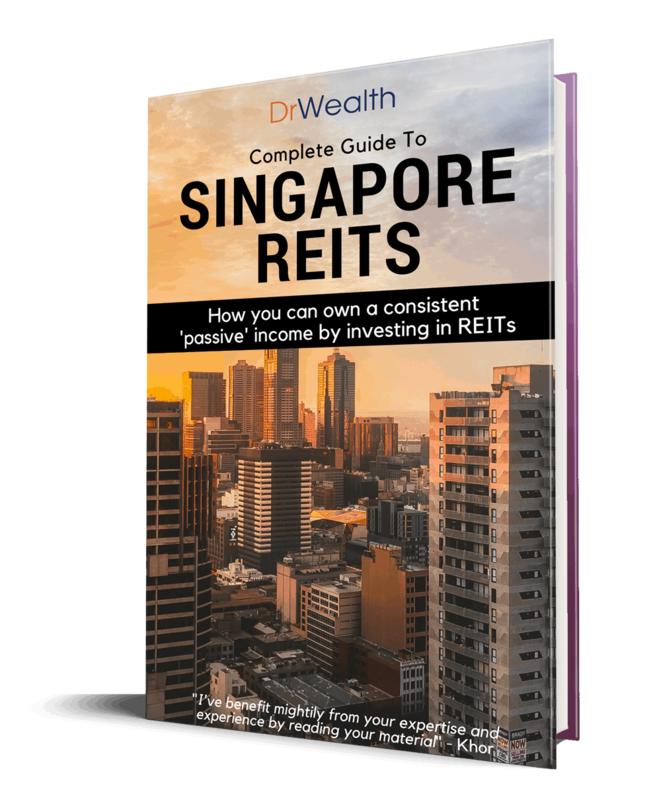 From 6 REITs sectors in Singapore to 2 REITs investing tools you must know and, all the Essential Terms that will transform you into a profitable REITs Investor. + 3 pitfalls that will cause you to lose money, and MORE!